At Johnny's Marina we service all types of boats. Whether your boat is an inboard or outboard, a pontoon boat or a speed boat - our certified mechanics can get the job done. With two full time experienced boat mechanics on staff - our turnaround time for repairss very reasonable - and our convenient location makes dropping your boat off a breeze. Services include: engine repair or replacement, oil changes and general maintenance, summer maintenance, winterization, storage and prop repair to name a few. 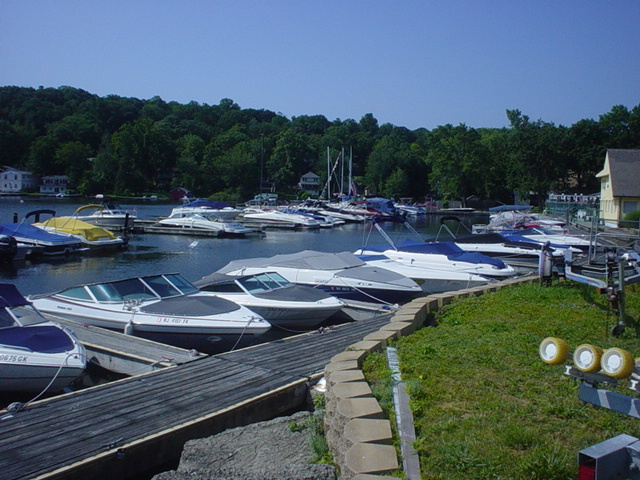 We can also offer you on site service if you are unable to bring your boat to us. Call for service at 973-398-8500.